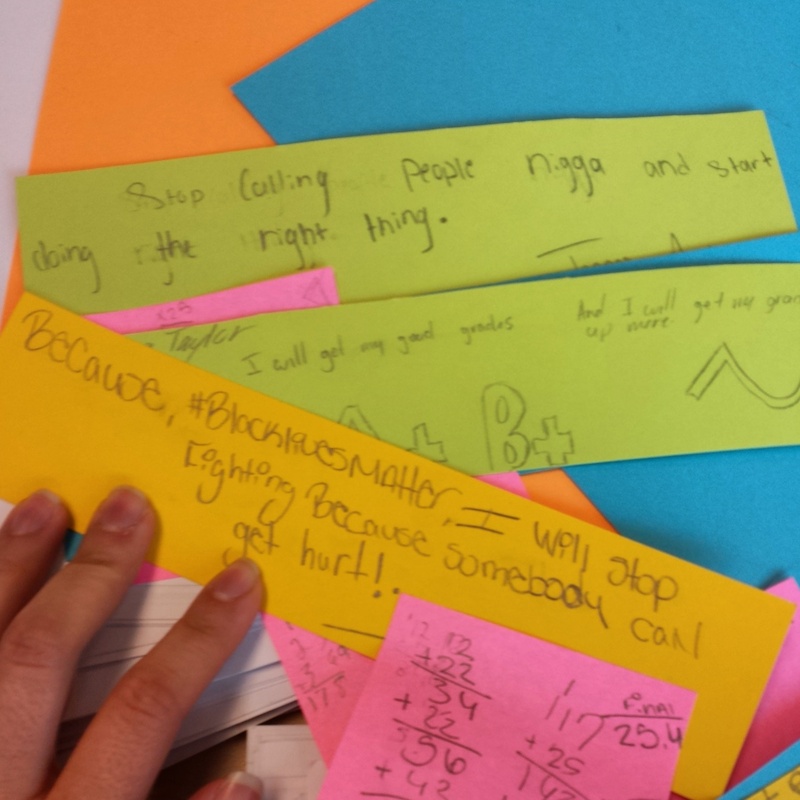 The most powerful thing I have the privilege of doing sometimes is being allowed and trusted enough into the lives of my students to have some very honest, open dialogues. There’s so much learned on both sides when there’s enough trust and care to be honest. 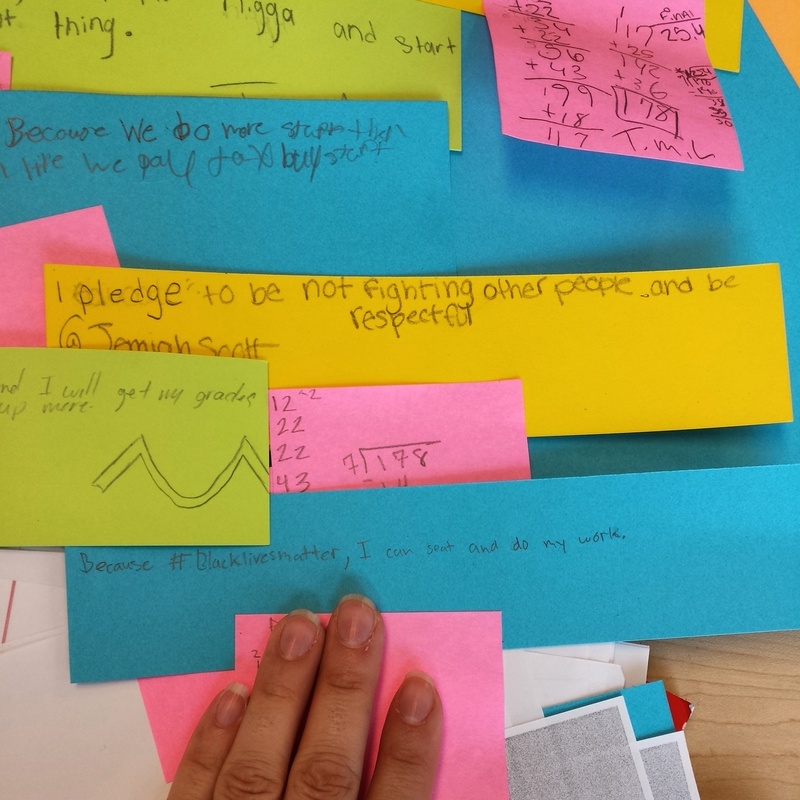 These are just a handful of pledges my students made because we are young, yes, but we are not powerless.